EAST BRIDGEWATER — Halloween is less than two weeks away, so Chief Scott Allen and the East Bridgewater Police Department are reminding families of several important safety tips as they prepare to take their children trick-or-treating this year. 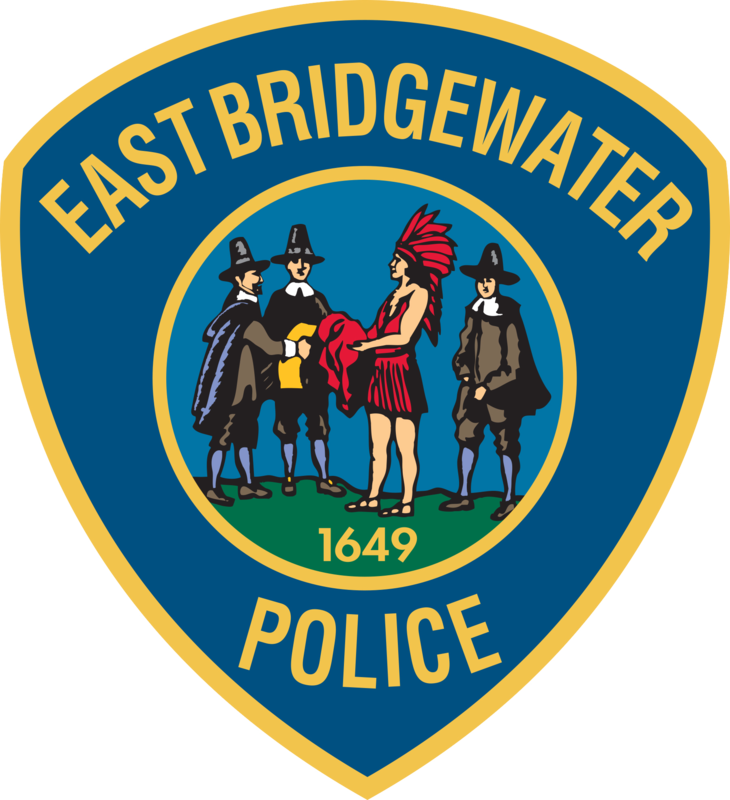 Oct. 31 falls on a Tuesday this year and East Bridgewater Police will work to ensure the safety and well-being of all residents. There are no set trick-or-treating hours in East Bridgewater, but police recommend concluding by 8 p.m.
Additionally, any suspicious person or vehicle should immediately be reported to the East Bridgewater Police at 508-378-7223 or by dialing 911.